Home News Azealia Banks, I Don’t Believe You! Azealia Banks, I Don’t Believe You! I know that Israel has more important issues right now than dealing with a 26-year-old niche singer, but until there are organizations who are funded to deal with Israel’s lousy reputation, Azealia Banks and her Twitter rant are indeed important. I’m too small yet to understand why we aren’t doing more; why is this status quo of terrible Israeli reputation management (let’s avoid PR for a second) is more profitable than fighting it? Where were the endless line of pro-Israel organizations to put back Banks to her place? It takes only a few minutes of Google search to undermine Banks’ credibility when it comes to provoking people. You know, if you cry wolf too often, people will stop believing you. Banks is pretty much making a name by inciting people. We all have our own way of dealing with life’s frustrations, so it seems Twitter is Banks anger management outlet. So here is what we did so wrong. Yet again! On one hand, nobody thought her statement was important enough. Let me state the obvious: when someone has 720K active Facebook followers, 513K Instagram fans, and 19K Twitter followers that is over a million people combined. If you think that does not matter, then you simply got stuck in 1995 and forgot to catch up with new media and its influence. Influencers – because they have an official name – are the greatest marketing and PR tools today. Bigger brands use them to augment their already giant brands, and small brands use them to kick-start their success. Artists with such social media presence are no exceptions. It’s not for nothing that BDS picked big names for its first campaigns and still keeps hunting for more. They understood, what we try to avoid, that these people influence the next generation. And that generation needs no historical or factual proof – a history book is certainly longer than their 2.5 second attention span. I’m not saying that generation of millennials and beyond are bad. No, we all had our idols. The only difference is that the Beatles or the Genesis guys could not talk to us. They went on stage, played music, and left us hanging there, craving for more. Banks, on the other hand, has the tools to actually talk to her fans. Seeing her style, spelling errors, and typos, she doesn’t even have a PR team to try to avoid anything confrontational. And if something rules in today’s new media, then raw authenticity certainly does. Therefore, reach (to use a social media term) is the first reason why her comments matter. The second one is BDS and all the other Israel bashing movements. Why? Because another fake victory was just served to them on a silver platter. While Banks went against BDS before her concert in Israel, whether consciously or not, with her recent Tweets, she pretty much took their side. And frankly, unless you have a political (or any other) agenda, you do not go against a country. Period. But here is where it really goes wrong with Israel’s lack of PR actions yet again. Banks is an easy target to dissolve. She has a proven track record of provoking people, being controversial, and changing her own thoughts overnight. In 2015 Azealia Banks has reportedly been arrested in New York after attacking a female security guard. Also in 2015, during a flight on Delta Airlines from New York City to Los Angeles Monday night, the rapper called the airline employee an “f—ing f—-t” while trying to exit the plane. Why? Because she was sitting in first class and as she was trying to exit but had her path blocked by a French couple ahead of her. In 2016, Banks filed a police report accusing Russell Crowe of choking her and calling her the N-word. Earlier in 2018 Azealia Banks was breaking down and sobbing on her Instagram story Saturday night, claiming she’d been sexually assaulted … and threatening to quit music over it. 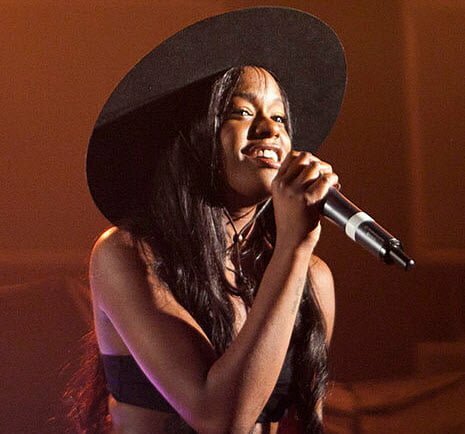 Azealia Banks does not hold her tongue on Twitter. She gets more attention for her public feuds than she does for her music. Banks has become best known for these digital disagreements, beefing with anyone from Iggy Azalea to Lady Gaga to Pharrell and even A$AP Rocky. The reason why this is important because I really could have understood if she says: Israelis were rude, I had a harder time than expected. Israelis are everything but easy. You either like that (yay for me), or you dislike that. This is called cultural differences. And while mainstream and PC liberals aim at omitting such concepts from our futures, today, in 2018, we still have different cultures. But back to the essence. – El Al losing her luggage due to pure racism. – Not being paid enough to handle all this. Since then she has gone on and ended up with stereotypical antisemitic Tweets; but at this point, you just need to give up. 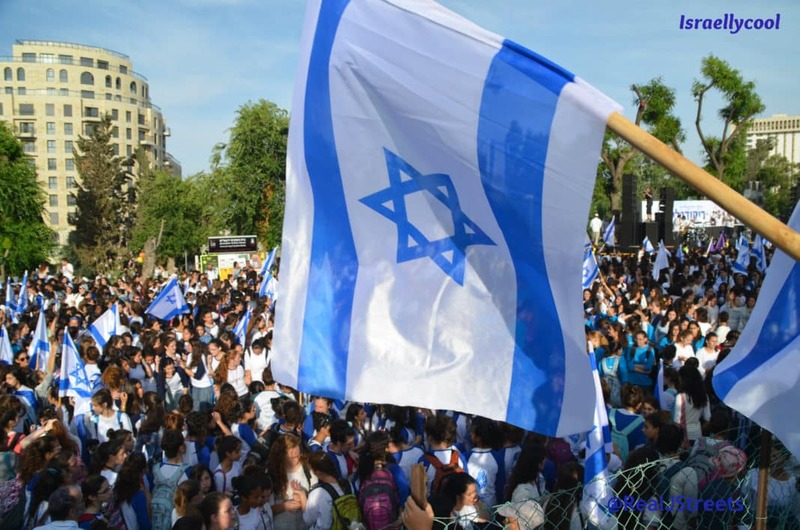 That Israel is again getting a negative image, negative media coverage, negative PR and so on. The only positive in this pretentious balance is strengthening BDS and its friends. For one, what Hen Mazzig attempted to do was a good try. Shame that all he got was cynicism. Then in different pro-Israel groups, the idea of an open letter asking her what really happened was put on the table. While the idea itself isn’t bad, the only issue comes when people wanted to apologize to Banks. Again, acting humanely is great, but for that to work, you need a partner. But Banks’ Tweets were not asking for a partner for tango. She was dancing solo. Therefore, to apologize to an angry woman who is famous for being angry and angering others is just putting us into the usual weak, responsive, and victim position. Apart from these two approaches and Haaretz’s journalistic triumphs, there was silence. What should have been done is that those big organizations that are funded for helping Israel’s reputation and PR, actually respond to her. Respond in an active and assertive way. Call her out for details, proving her tendency of ranting debatable accusations on social media, show that her anger management issues are apparent and with all these proving that – such as with any good situations – also for any bad ones, you always need two to tango. Therefore, if Azealia Banks had such a terrible time in Israel that she felt it was worth trashing a whole nation for it, then maybe, she had a role in that, too!